Have you always wanted to know why you are here? Do you want to know what your mission is? Who am I? What am I here for? Why do I keep falling into the same old patterns with my work and relationships? I recognize this yearning, to know, at a core level these things about yourself. I searched to find those answers and asked to have acess to the information that would tell me who I was and what my purpose is. The good news is that my prayers were answered and I was introduced to Soul Language. 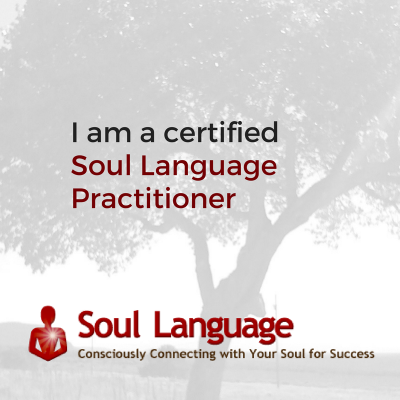 Once I experienced the profound knowing I received from a Soul Language Identification session I knew it was something I wanted to offer to everyone. Soul Language gives us the insight and the tools to answer these questions in an accessible, relatable way. 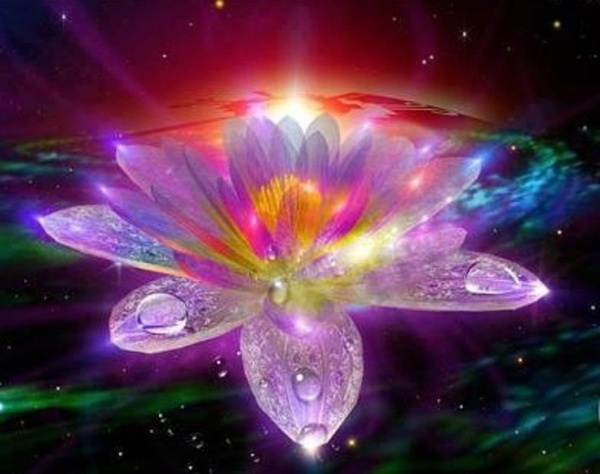 By understanding your Soul Languages, you will be able to listen more closely to your inner wisdom, expand your awareness, and enjoy your life. ​Learn the skills your soul brought to help achieve that mission. Know the signs/signals of when you are not consciously using your languages. Learn a new way to connect and interact directly with your Soul. And most importantly, having this new way to connect with your Soul draws you toward complete acceptance of who you are and what you are here for, so you now have a firm foundation to express your gifts and talents in a highly prosperous, highly sustainable way. 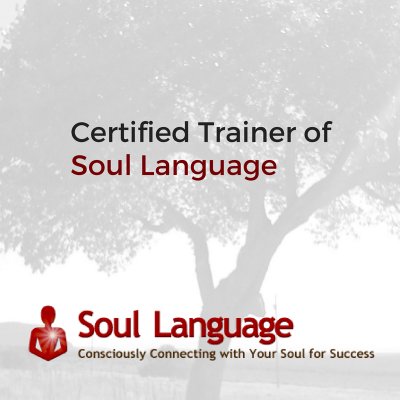 In a session, you will learn your (3) Soul Languages, connect with each of your languages and learn how to build that relationship. During this 60-minute session, you will learn the Soul Languages of your business. Having the Soul Languages of your business identified gives you a tool you can use to work with your metaphysical team on a daily basis. Your business is a part of you, yet has its own Soul, and if you are practicing the behaviors below, chances are your relationship with your business is misaligned. When I started to understand the Soul Languages of my business, I let go of the power struggle and started to co-create with my business. To secure this session, individuals must already have their personal Soul Languages Identified. In a session, you will learn your (3) Business Soul Languages, connect with each of your languages and learn how to build that relationship.